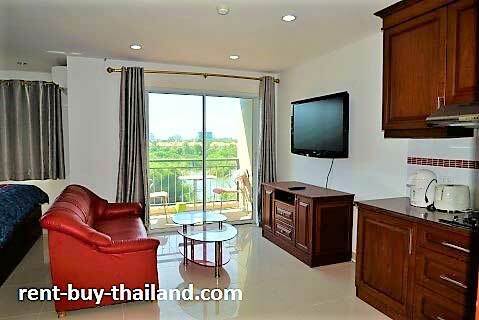 Rental Price 14,000 - 25,000 Thai Baht per month depending on season and length of stay. This is a stylish condo at Porchland and has been decorated to a high standard and is fully furnished. The main living area contains a double bed, storage units including a large built in wardrobe, drawers, display units and bedside cabinets; there is a sofa, a coffee table and a flat screen TV and DVD player along with access to the balcony via large sliding doors. There is also a desk with a chair to provide work space. 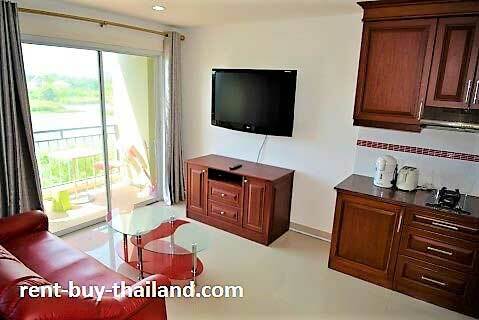 The apartment also benefits tiled flooring, curtains and down-lighting throughout, along with air conditioning. 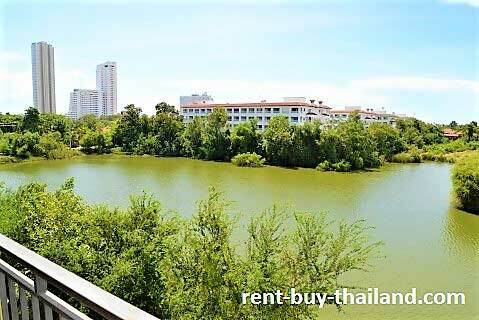 Porchland Condominium benefits from a public park, a large swimming pool, a good quality fitness center, free internet, a mini mart, a restaurant, an internet cafe, car parking and 24 hour security. 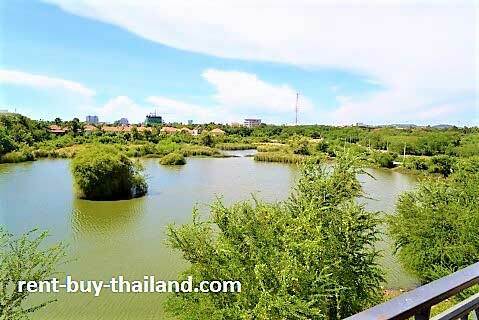 The property is situated in a peaceful location midway between two lakes and between Jomtien Beach and Sukhumvit Road, within close proximity to amenities and not too far from Jomtien Beach. 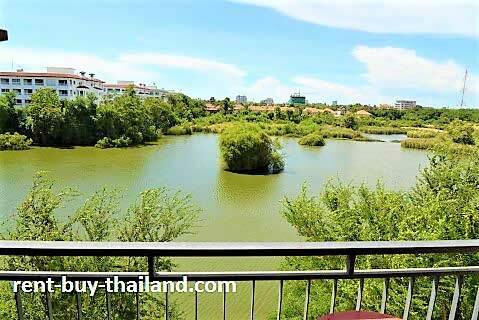 Other condos around the area available, please inquire for further details to buy condo Pattaya.